All women and girls have the right, and must have the means, to plan their own lives, including whether, when and how many children to have. 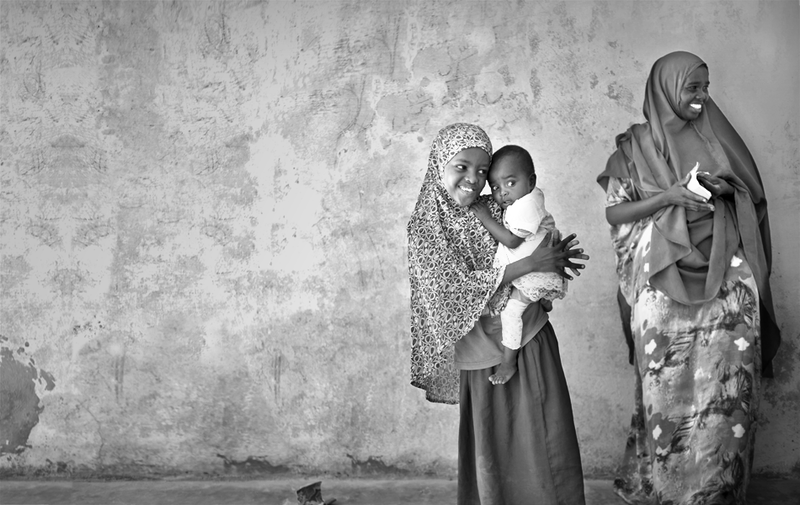 Access to voluntary family planning has transformational benefits for women and girls. It is one of the most cost-effective investments a country can make in its future. These beliefs are fundamental to FP2020. But the spark that transforms FP2020 from a community of affinity into a movement for change is our shared commitment to achieving the FP2020 goal: enabling an additional 120 million women and girls to use modern methods of contraception by the year 2020. FP2020’s goal serves as a “global rallying cry to mobilize resources and leadership” to improve and expand family planning programs. The goal is measurable, but it does not reduce women and girls to mere numbers. The expert group that developed the FP2020 goal projected that if historical trends were to continue, without accelerated action, the total number of women and girls in the world’s poorest countries using modern contraception would grow from 258 million in 2012 to 306 million in 2020—an increase of 48 million. That increase would mean that programs operate to maintain services to the current base of contraceptive users, staying just ahead of population growth. The implication of continuing with the historical trend is that 72 million additional women and girls with an expressed need to space or limit their children will have minimal access to family planning services. Addressing this requires an expansion of services—an increase in number of users—but just as important, it requires an improvement of service quality. The FP2020 Core Indicators reported in this section reflect both dimensions of the FP2020 goal: service expansion and service improvement. 52. Brown, Win, Nel Druce, Julia Bunting, Scott Radloff, Desmond Koroma, et al, “Developing the 120 by 2020 Goal for the Global FP2020 Initiative.” Studies in Family Planning 45(1), March 2014.